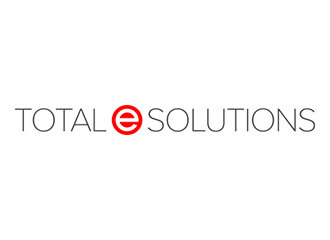 Total e Solutions delivers another seamless integration project. A well known automotive company with manufacturing facilities in ten countries around the world approached Total e Solutions to interface System21 Aurora with a BACS product from Bottomline Technologies to effect Supplier Payments. The client is comfortable using Total e Solutions highly experienced technical resource as it means that retained knowledge, continuity and availability are always guaranteed via our helpdesk and off site consultants.